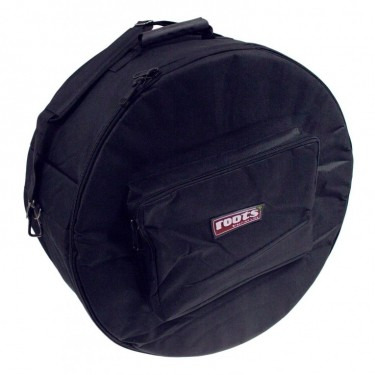 Hard case for flutes. 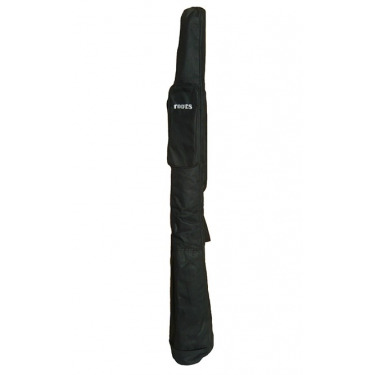 Protect, carry, tidy up your flutes. 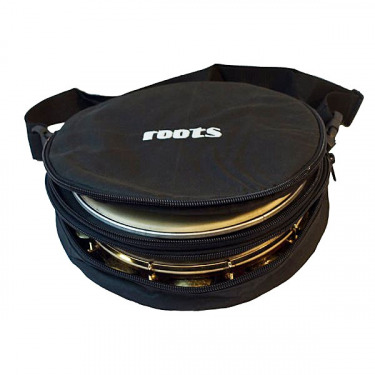 Roots Percussions. 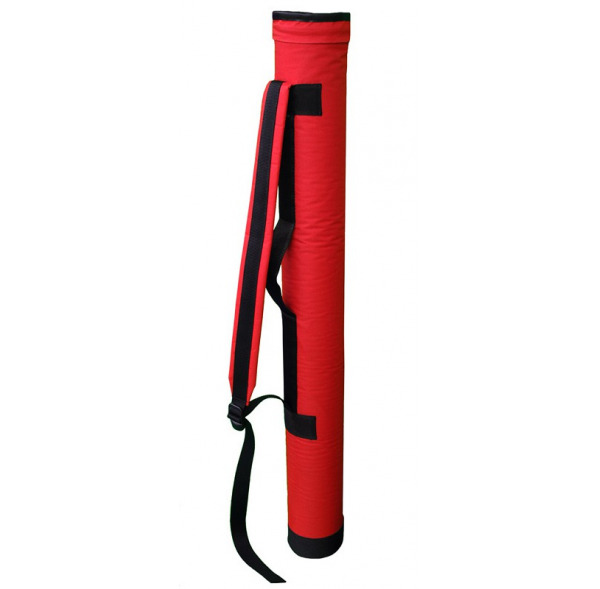 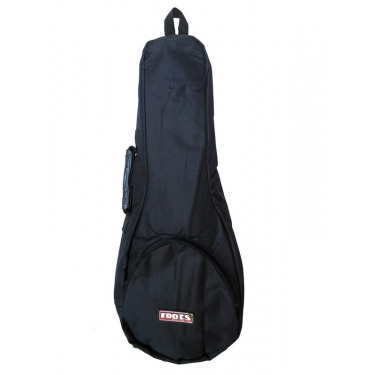 Flute hard case 80 cm x 9 cm. 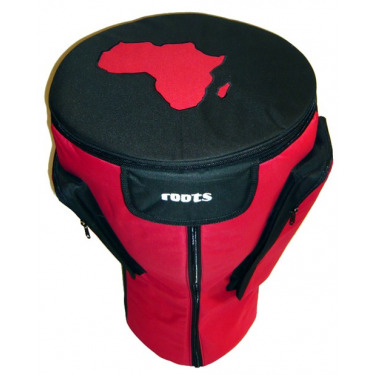 Hight quality model made by ROOTS PERCUSSIONS. 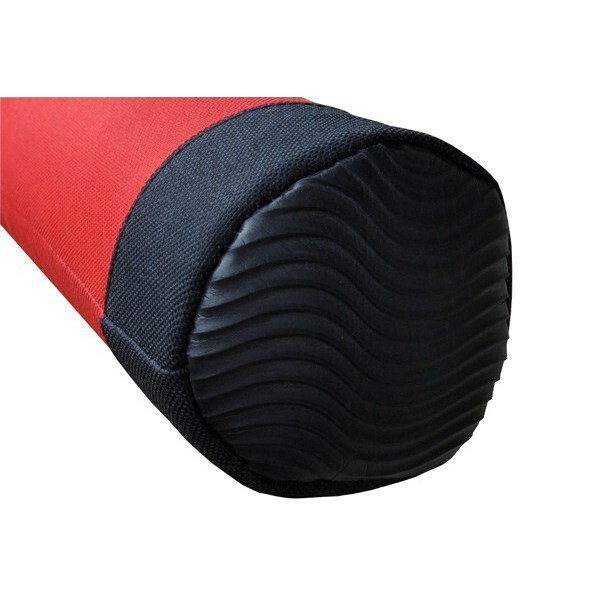 Suitable for all flute up to 80 cm long. 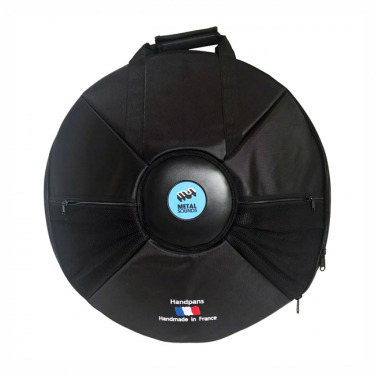 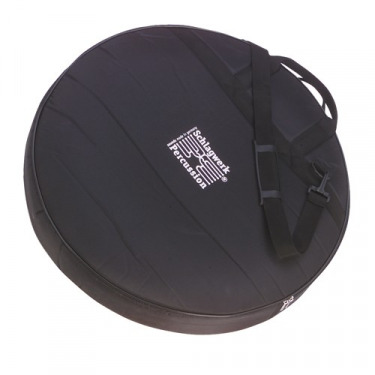 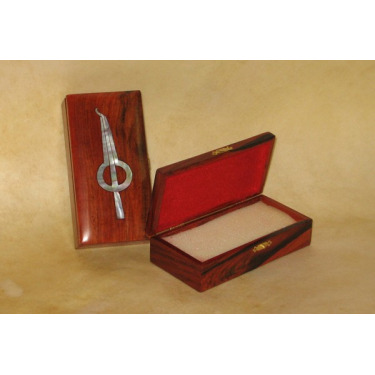 Hard Case ideal for protecting and transporting your flutes. 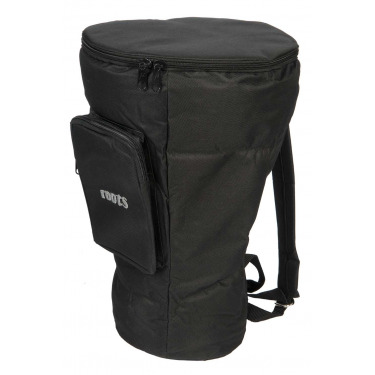 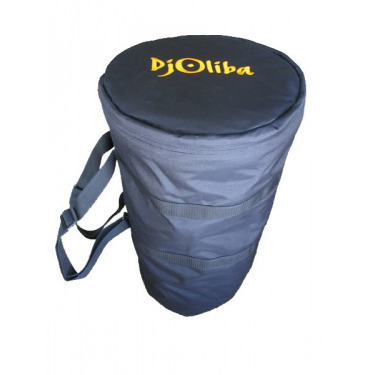 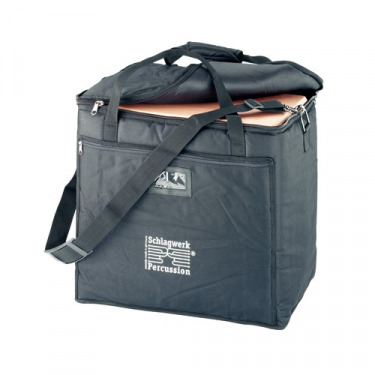 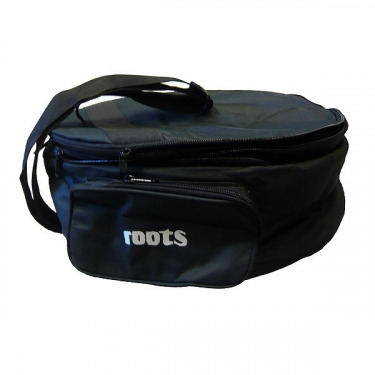 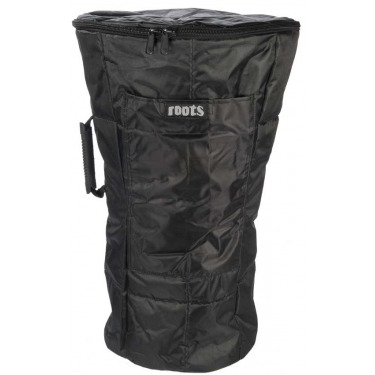 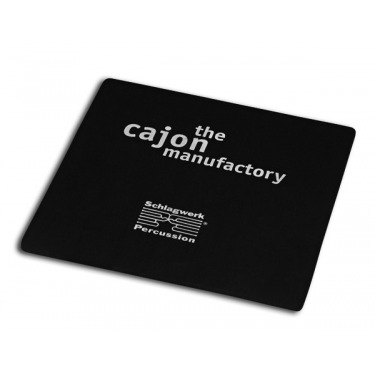 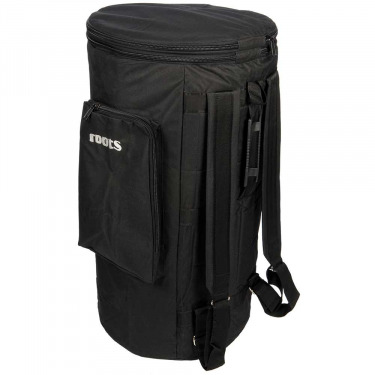 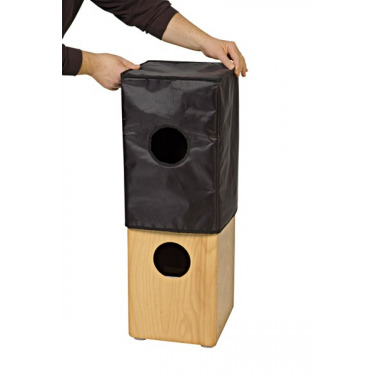 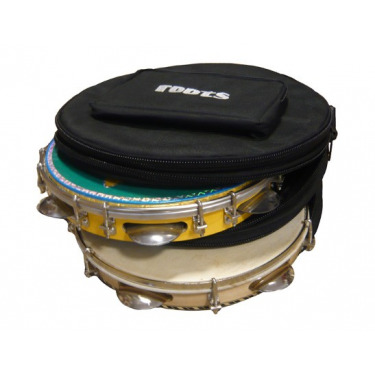 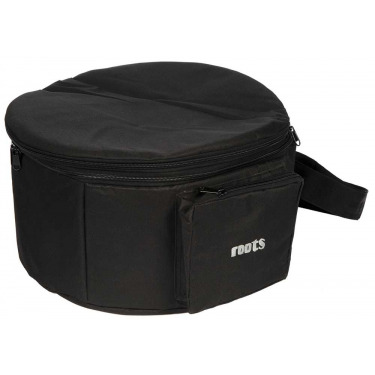 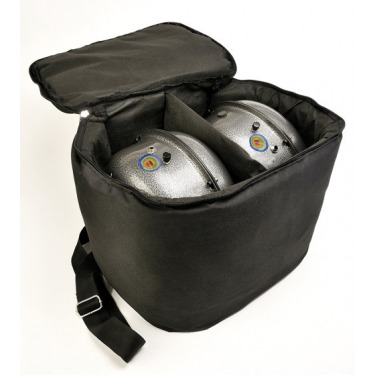 Designed by ROOTS PERCUSSION, it has a reinforced bottom and a padded interior. 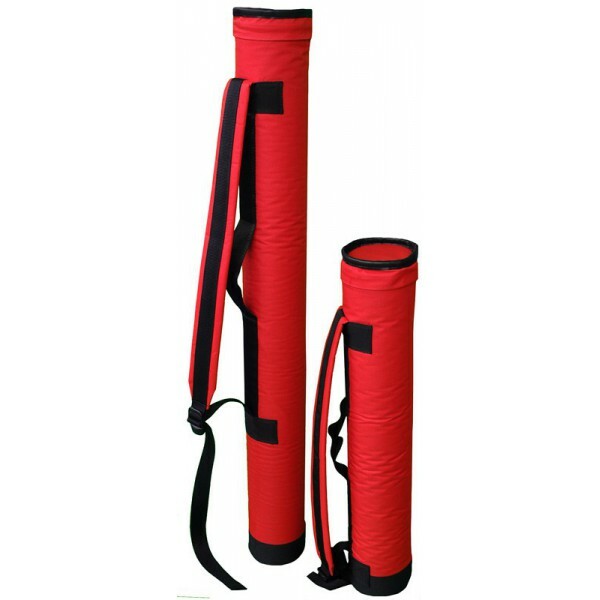 Equipped with a strap for wearing shoulder and one handle.